All OECD countries have vulnerable populations in need of multiple service supports. And although the needs of vulnerable families, children and youth with mental health issues, the homeless, and the frail elderly can vary widely, the challenges government face when delivering multiple social supports to these groups are often similar. 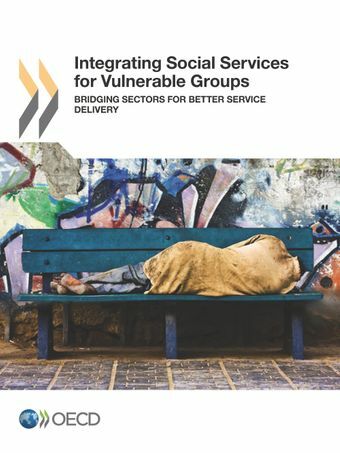 This book looks at the ways in which governments design and deliver integrated social services to vulnerable groups and the opportunities and challenges this brings. For each vulnerable group, the book addresses questions like: How are social services being integrated? How are vulnerable groups defined in different countries and how do populations compare? Why integrate service for vulnerable groups? It highlights pathways towards successful integration practices, and summarizes the evidence on good practice and promising common practices from across all of the vulnerable groups.